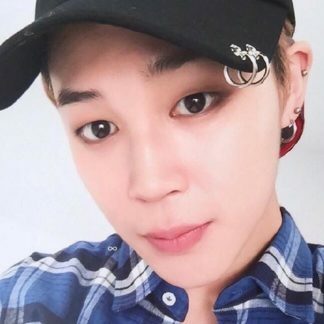 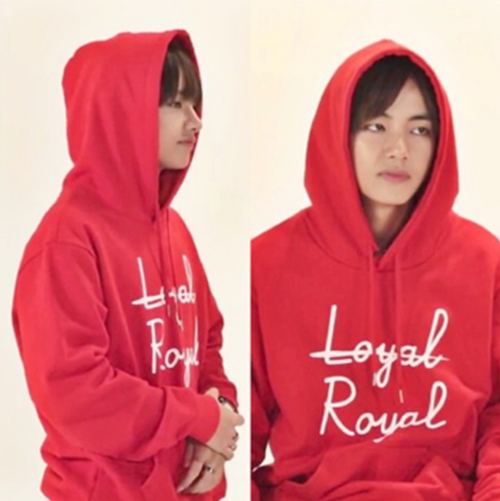 Are you loyal to BTS? 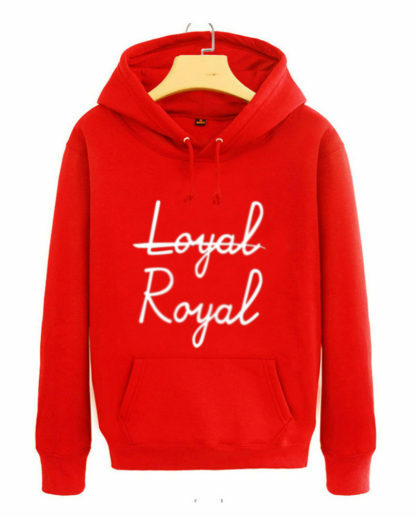 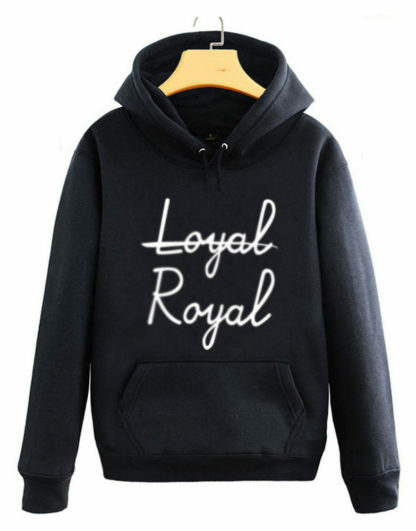 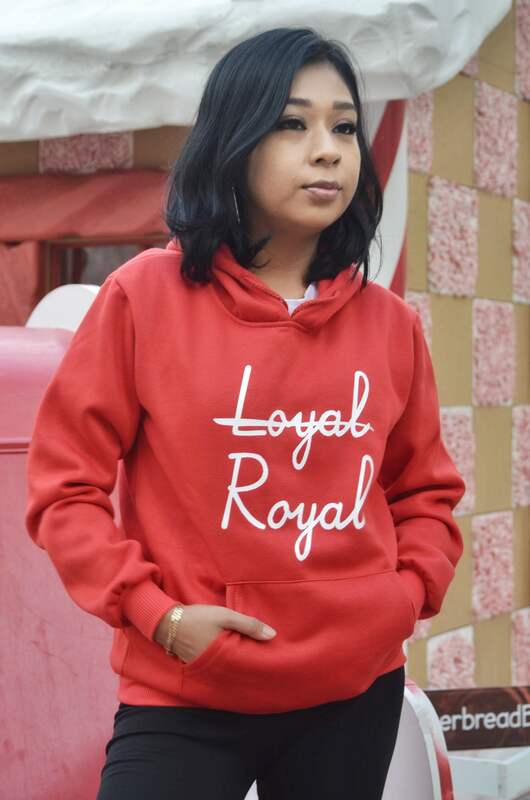 Wear the same Loyal-Royal hoodie as V/Taehyung! 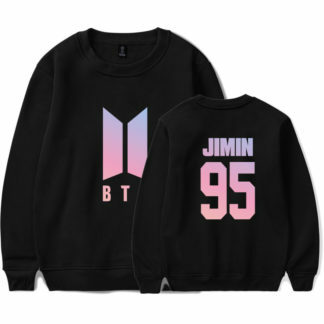 Please note sizing is Asian size; please measure yourself to see which size fits you. 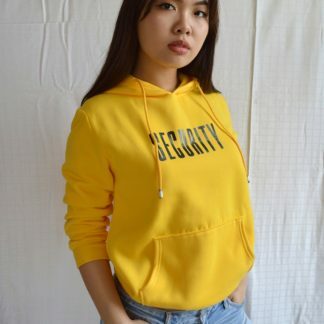 Estimated delivery is 2-4 weeks. Love the hoodie! 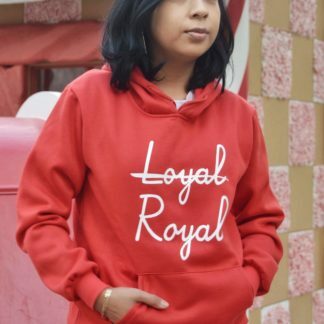 It’s so comfortable and my friends keep asking me where I bought it! 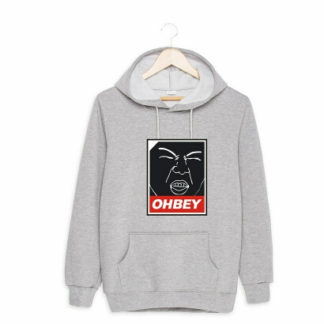 Also, shipping was surprisingly fast!